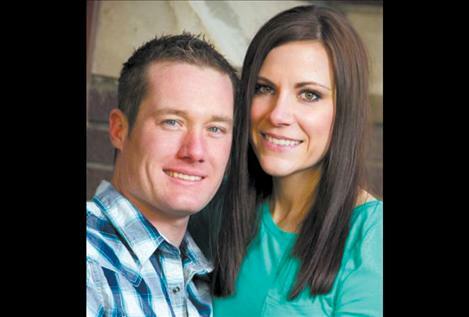 BILLINGS — Bobbi Lee Roseleip and Tanner Buechler, both of Billings, have announced their intention to marry. Bobbi is the daughter of Dennis and Dixie Roseleip of Billings and the granddaughter of Dorathy Roseleip and the late Bob Roseleip of St. Ignatius. Tanner is the son of Jigger and Cathy Buechler of Billings. A Nov. 10, 2013 wedding in Red Lodge is planned.